The Internet Watch Foundation (IWF): Removal of Child Sexual Abuse Material Online. Date: 21th March 2018, 1:00pm-2.00pm. Venue: Waterfront Building, Room W116, University of Suffolk. Bringing together students, staff and multi-agency practitioners to raise awareness of Child Sexual Abuse material online, the role of the Internet Watch Foundation (IWF) in identifying and removing content and the challenges going forward. 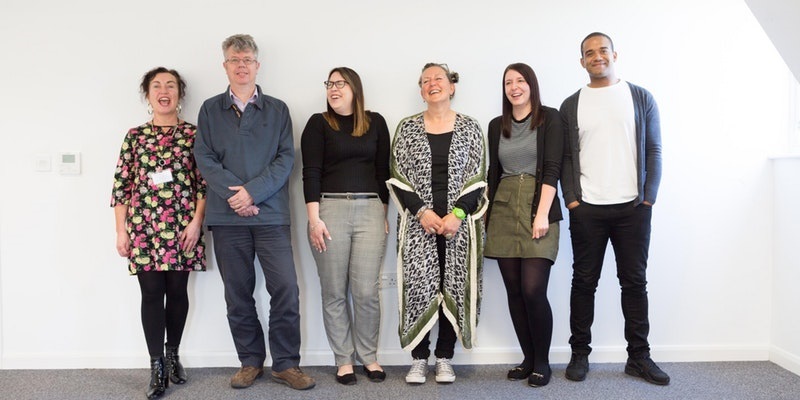 In conjunction with the University of Suffolk, Anglia Care Trust (ACT) are delighted to invite you to a special knowledge exchange event to present the results of the University's evaluation of the Money Advice Service at ACT and to discuss the implications for practice and future research with a range of professionals, academics and service users. This research was undertaken by Dr Olumide Adisa. 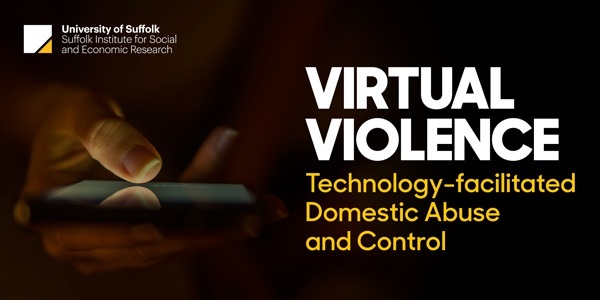 The aim of this half-day conference is to bring together multi-agency practitioners, academics, professional staff, and students in order to raise awareness of technology-facilitated abuse, advance understanding around the digitalisation of abusive relationships and to discuss approaches moving forward.